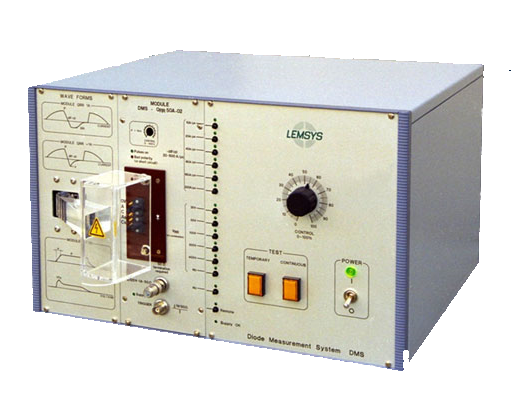 Since 1972, LEMSYS equipments are the reference for the thyristor and diode dynamic and static parameter measurements.We have designed a full range of test equipments to satisfy the different customer’s needs, for laboratory, production and maintenance. 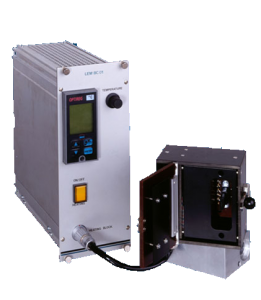 The DMS is especially useful for component qualification, characterization and can also be used as a maintenance unit. 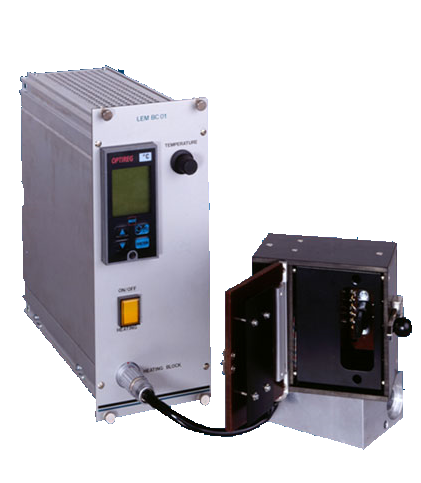 The main frame is made to be controlled by a Windows computer (PC) connected via the RS 232 serial bus.